Interspecific hybridization among Hawaiian species ofCyrtandra (Gesneriaceae) was investigated using randomly amplified polymorphic DNA (RAPD) markers. Thirty-three different primers were used to investigate interspecific hybridization for 17 different putative hybrids based on morphological intermediacy and sympatry with putative parental species. 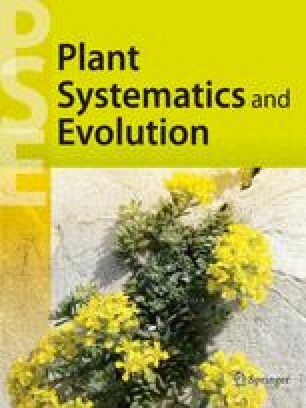 RAPD data provided evidence for the hybrid origin of all putative hybrid taxa examined in this analysis. However, the patterns in the hybrid taxa were not found to be completely additive of the patterns found in the parental species. Markers missing in the hybrid taxa can be attributed to polymorphism in the populations of the parental species and the dominant nature of inheritance for RAPD markers. Unique markers found within hybrid taxa require further explanation but do not necessarily indicate that the taxa are not of hybrid origin. The implications suggest that these interspecific hybridization events had, and continue to have, an effect on the adaptive radiation and conservation biology ofCyrtandra.